BIRTHRIGHT, the fourth novel in the award winning Ivy Granger urban fantasy series, is now available for pre-order! 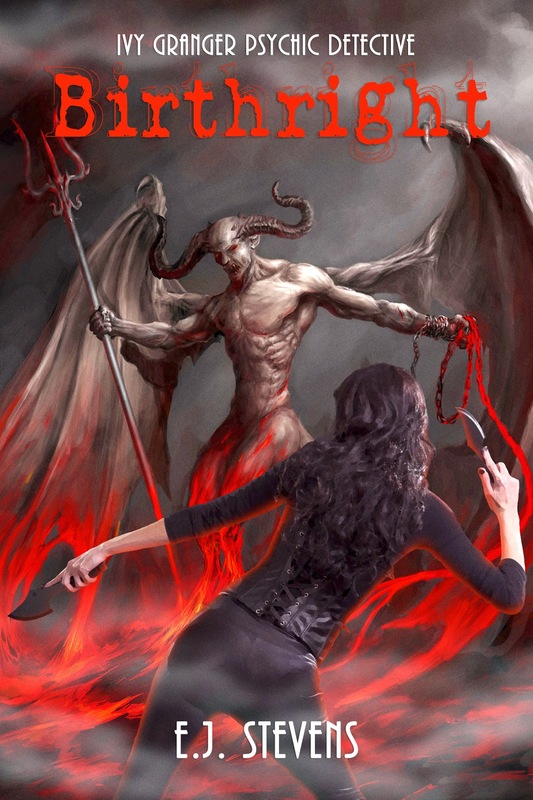 Birthright (Ivy Granger #4) by E.J. Stevens.